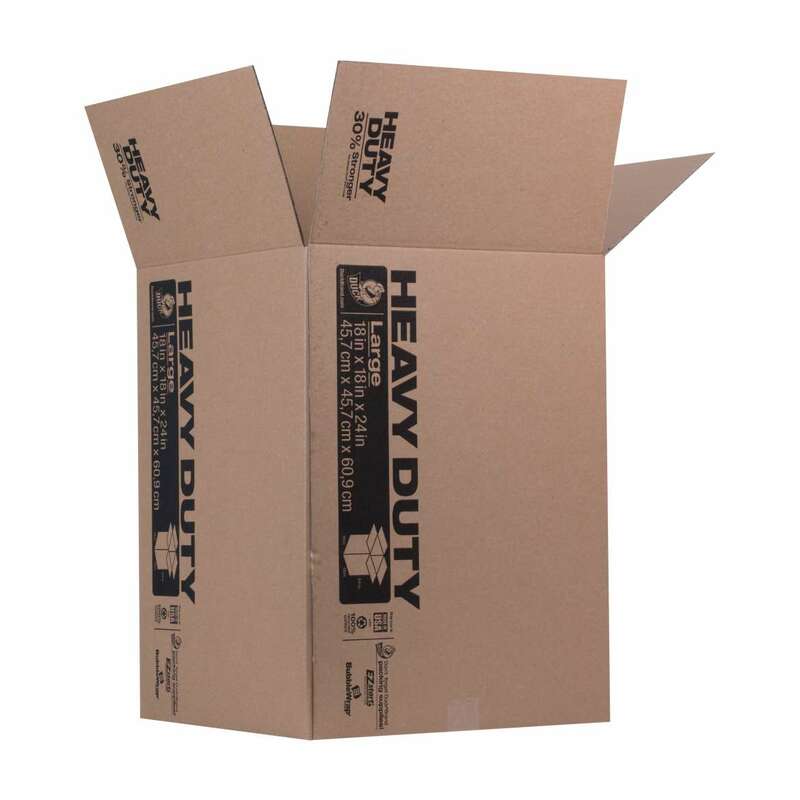 Home Products Mailing & Shipping Boxes Duck® Brand Heavy Duty Kraft Box - Brown, 18 in. x 18 in. x 24 in. Duck® Brand Heavy Duty Kraft Box - Brown, 18 in. x 18 in. x 24 in. 18 in. x 18 in. x 24 in. 16 in. X 16 in. x 15 in.